Have you ever held a job just so you could pay the bills? Most of us have. It’s kind of a badge of honor for many of us. When you’re working your tail off so you can keep your family fed and safe, it feels good to get that paycheck at the end of the week. Even if you don’t love the work or the work is grueling, at least you get paid and come home with the bread to keep your family fed. Some employees at a cell phone store felt the same way. 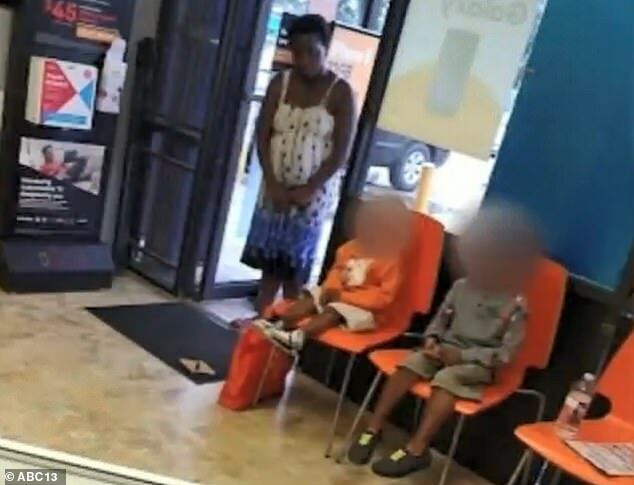 So when a mother abandoned her two sons, two and four, at the shop, they had no idea what to do. They were in the business because they liked electronic devices and sales. They had no idea what to do when the mother thrust parental responsibility onto the employees without so much as asking. 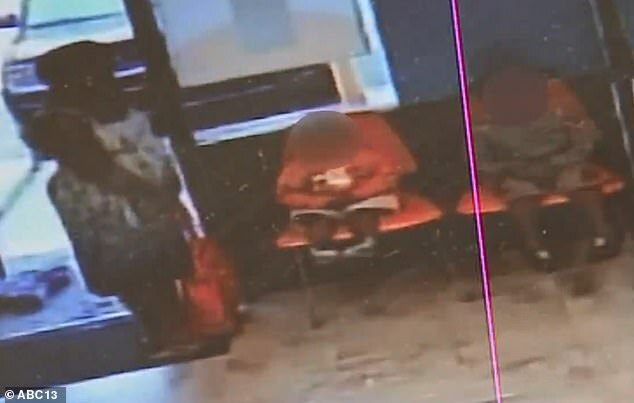 When the dejected mother walked into the cell phone store, she had her two-year-old and four-year-old sons along with her. 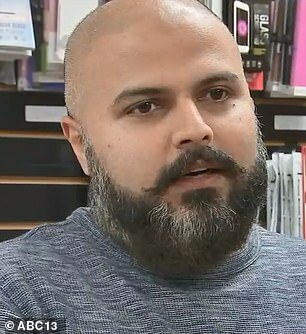 But when she got into the shop, she announced to the employees that her husband had kicked them out of the apartment and they had nowhere to go. Therefore, she was abandoning the boys in the store. 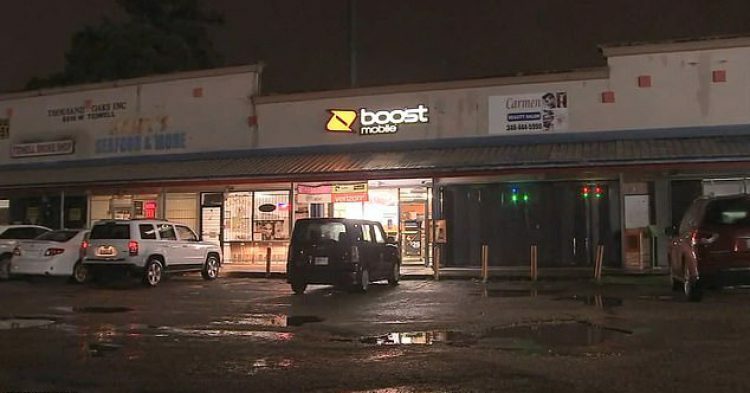 The incident occurred at a Boost Mobile location in Houston, Texas. The mother, known only as Ashley, abandoned her young sons on Wednesday. Ashley told the store manager that she no longer had a place to live and asked the manager if he would take care of her children for her. Before the manager could respond, Ashley abandoned her sons and ran out of the store crying. She left behind all her possessions including her purse which had her important cards and information. 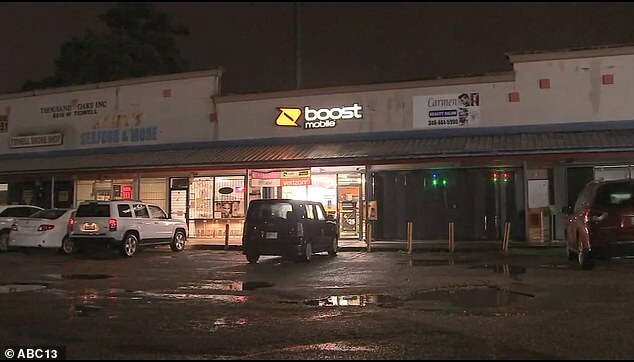 Thankfully, the Boost Mobile store manager called the Department of Family and Protective Services. They showed up and examined the boys and found no evidence of foul play. The children were not neglected or abused, as far as they could tell. And after the children went through the check, they were released into the custody of their aunt. 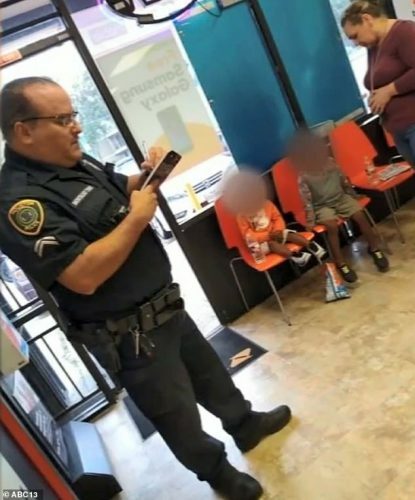 Boost Mobile store manager Muhammad Naeem told KPRC that Ashley brought her sons into the cell phone store after they had walked two miles. They were looking for a place to rest. When Ashley realized Naeem was a responsible man, she decided to leave the children in his care. Ashley revealed the details of her plight to Naeem. He told KPRC that her husband had kicked Ashley and her two boys out of the home. She then moved in with a neighbor who also kicked her out. It is unclear what, if anything, Ashley did to warrant such treatment. Then Ashley started crying. She started praying. Naeem called 911. And when Ashley realized this was happening, she quickly fled from the store abandoning her children. Responding police officers took the children into DFPS care where they were checked. Now police are hunting for Ashley to learn why she would abandon her children and if she is okay.